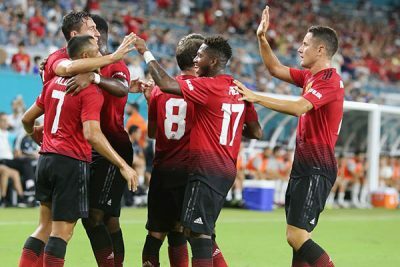 Tottenham Hotspur and Manchester United recorded wins in their respective pre-season games on tour of the US in the early hours of Wednesday (Nigerian time), reports www.1904vibz.com. 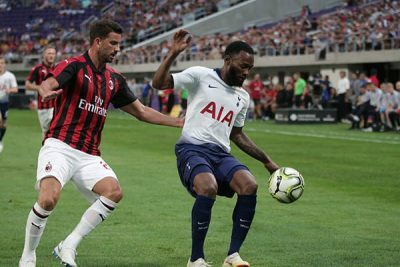 Tottenham recorded a hard fought 1-0 win over AC Milan at US Bank Stadium in their final US tour game on Wednesday. French winger Georges-Kevin N’Koudou scored the only goal in the 47th minute after he finished a driving run by firing a shot past Gianluigi Donnarumma for his second goal of their pre-season programme. The win was Spurs’ second win in three games, having beaten Roma and lost to Barcelona on penalties on the tour. Tottenham face Girona in a friendly on Saturday, before their Premier League opener at Newcastle on 11 August. While Spurs had more possession, their Serie A opponents had three times as many shots. 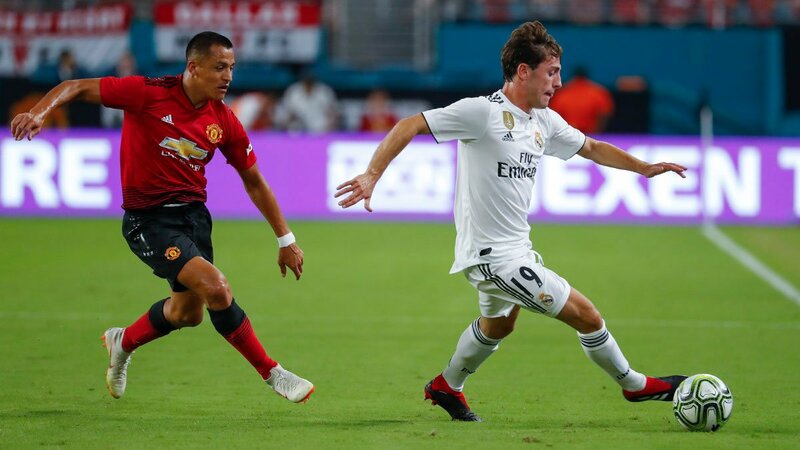 Also in the International Champions Cup clash in Miami, Manchester United beat Real Madrid 2-1 after goals from Alexis Sanchez and Ander Herrera earned them a first 90-minute win of their United States trip. Karim Benzema, pulled one back for Real Madrid in first-half stoppage time.